DB Unlimited 67 Series Waterproof Speakers deliver outstanding performance with IP67 protection. The waterproof speakers survive and operate normally after being exposed to dust, splashes, spills, sprays, and even submersions. DB Unlimited 67 Series speakers feature 4Ω and 8Ω models ranging from 18mm to 44mm with frequencies as low as 300Hz. 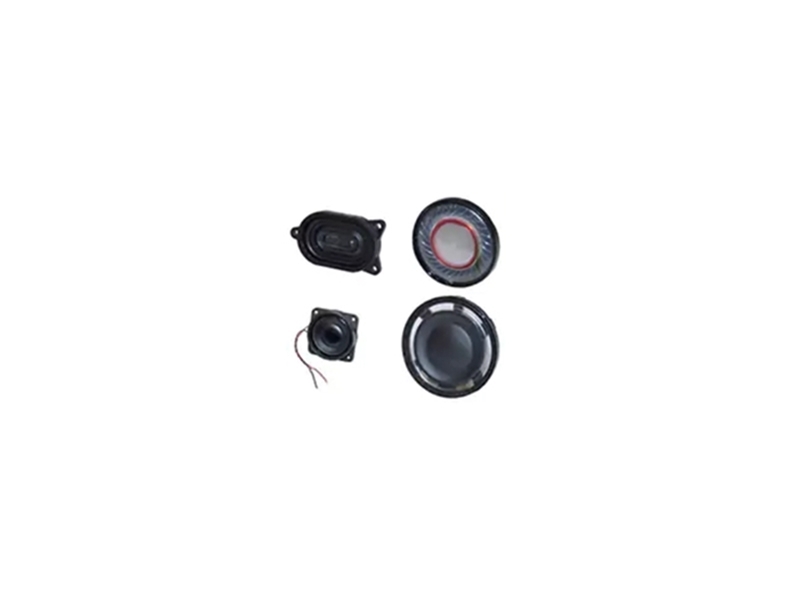 The speakers come with and without mounting flanges in round, rectangle, and oval frames. The 67 Series waterproof speakers are suitable for virtually every audio application requiring water resistance. You can check out our speaker products here.